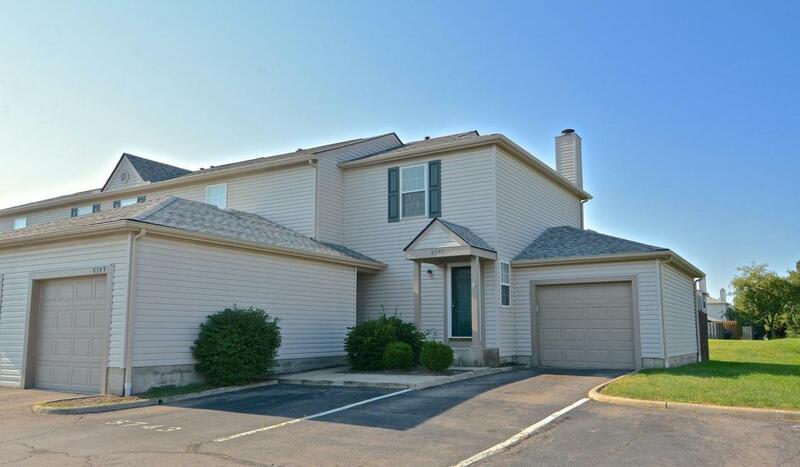 Great End Unit Condo w/Attached 1-Car Garage in Hilliard Commons - Columbus Taxes, Hilliard School District! Open Concept Living Room and Dining Area! 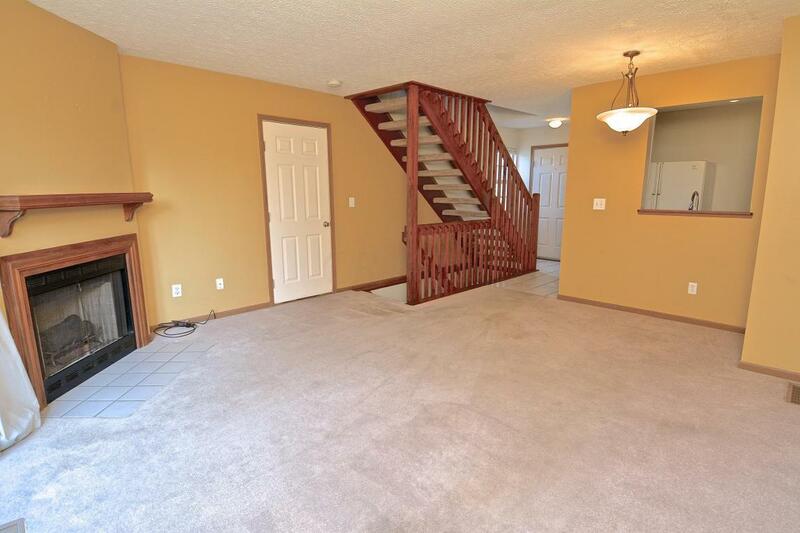 A Warm and Inviting Living Room w/Gas Fireplace and Open to the Dining Area! Kitchen Has a Tile Floor and Features White Cabinetry, Appliances and Countertops For a Clean Contemporary Feel! 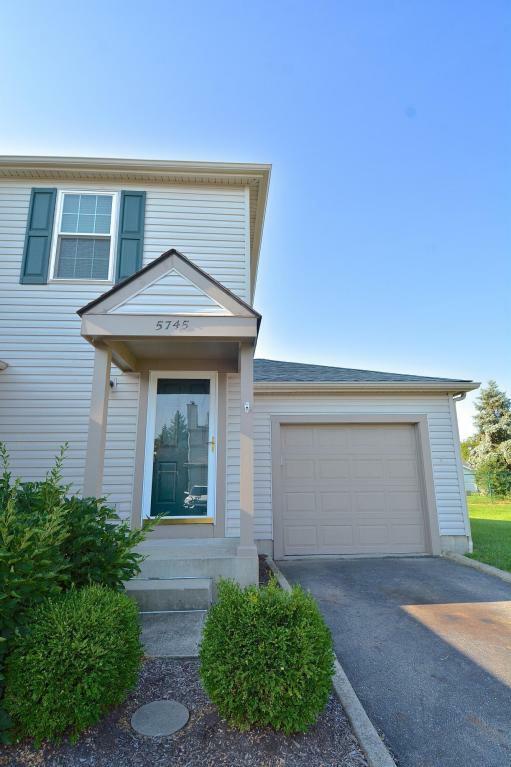 Upstairs Are 2 Nicely Sized Bedrooms and a FULL Bath! Full Basement is Partially Finished - Offering a Cozy Space For a Home Office and/or TV Viewing, FULL Bath and Separate Laundry Rm! 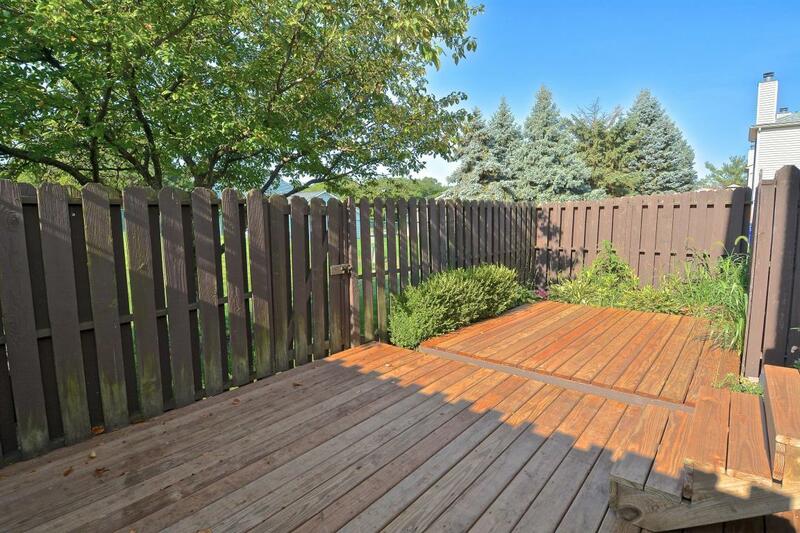 Step Out Onto the Newly Stained Deck For Outdoor Entertaining and Relaxing with Family and Friends - Greenspace Behind Lends to a More Quiet Surrounding! Clubhouse Includes a Large Living and Dining Area, HUGE Fitness Room and Pool! Near Shopping and Dining!